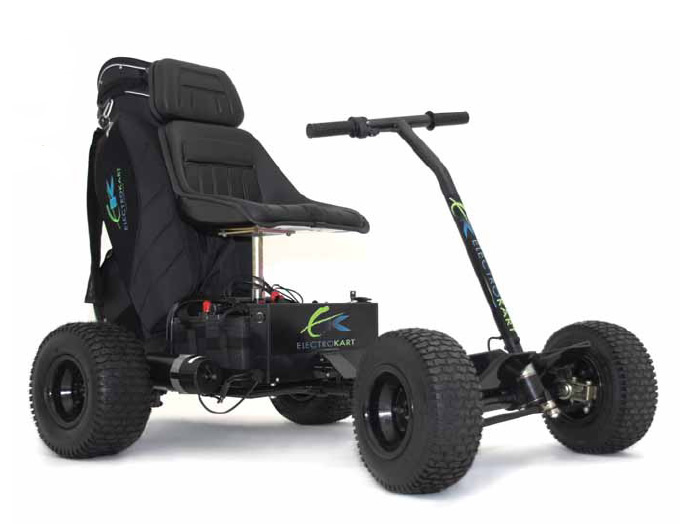 We are authorised dealers for Powakaddy and Electrokart, two of the most famous market leaders in electric golf trolley technology. 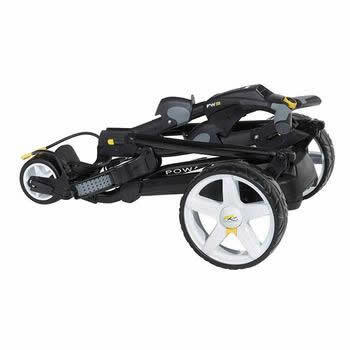 Both of these manufacturers pride themselves on reliability of their products and immaculate customer care. 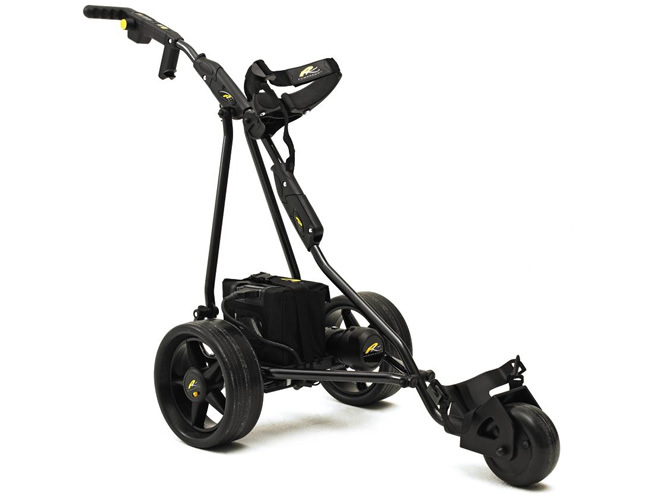 We sell a range of these electric golf trolleys and golf buggies including Powakaddy Sport, Touch and Freeway models and they all come with a manufacturers warranty as standard. 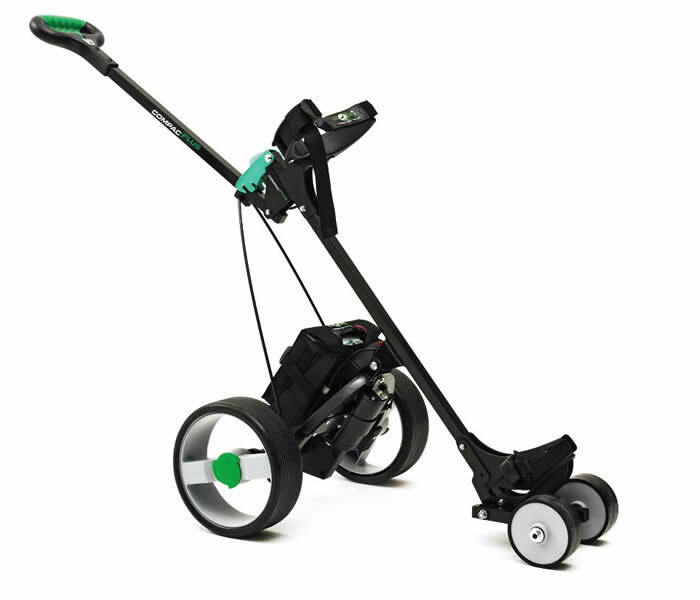 Please call us on 01946 841413 for more information about any of our golf buggy and golf trolley products.